LOOK NO FURTHER!! 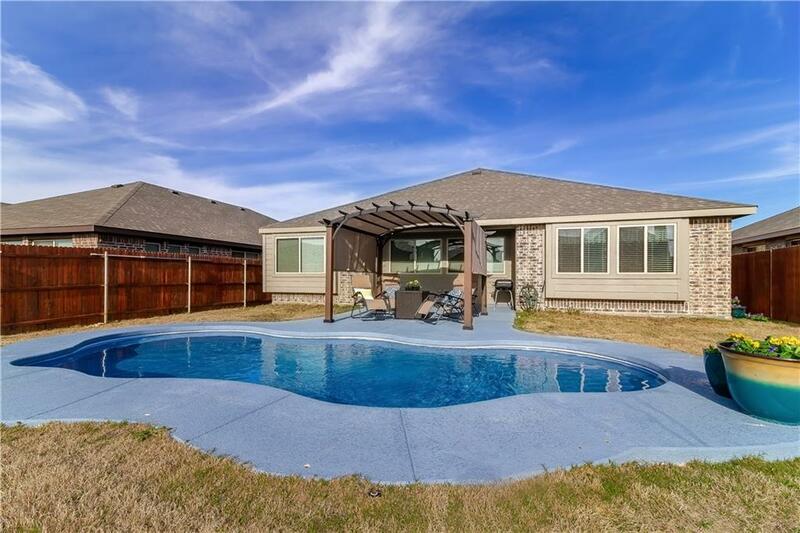 THIS IS THE HOME FOR YOUR FAMILY...You will absolutely love this gorgeous home--in basically brand new condition--with a beautiful brand new sparking salt water pool. 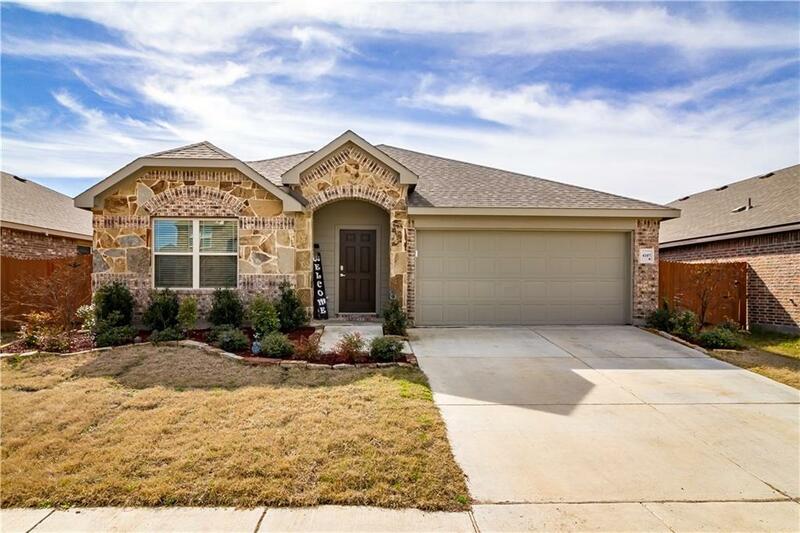 This open 3 bedroom, 2 bath generous floor space is just asking for friends and family to come visit . 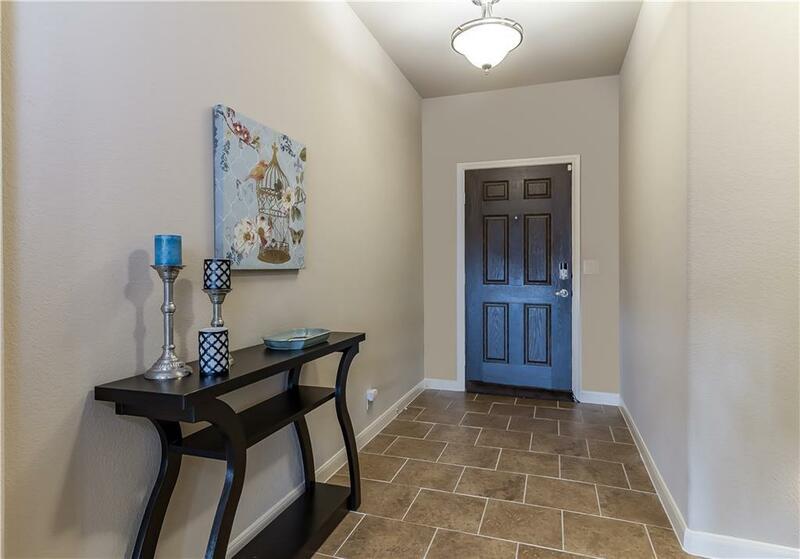 Elegant interior, beautiful flooring and granite countertops. 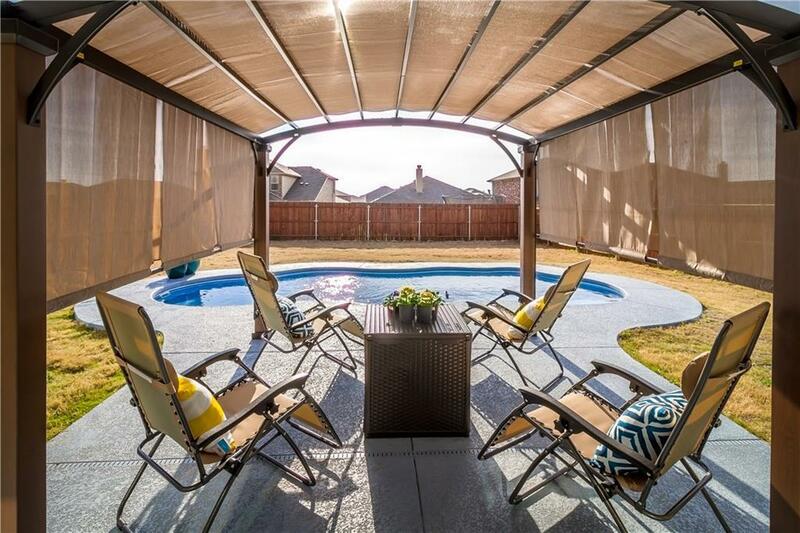 Situated in a friendly community with numerous activities for the family, easy access to I 20. Act NOW: It wont last long! Offered by Dawn Rickels of Keller Williams Central.